Falmouth-based photographer Claire Wilson has been enrolled as Licentiate of The Royal Photographic Society. 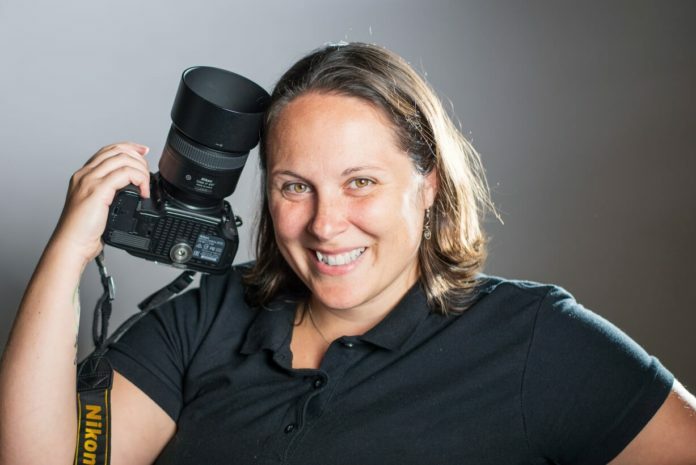 Wilson focuses on PR and portrait photography, as well as her documentary photography projects, with her business, LLE Photography. The Royal Photographic Society’s distinctions are internationally respected and sought-after by professional and amateur photographers. Over 1,000 applications for Licentiate, Associate and Fellowship are received each year with around 600 being successful. Submissions are held in different categories and are assessed by a qualified panel of senior members of The Society. Wilson presented a collection of ten portrait images, both contemporary and more traditional in style, to reflect her passion in capturing people. She said: “It was difficult to bring together a collection of just ten portraits that worked together in a collection, but that were also as technically perfect as they could be.